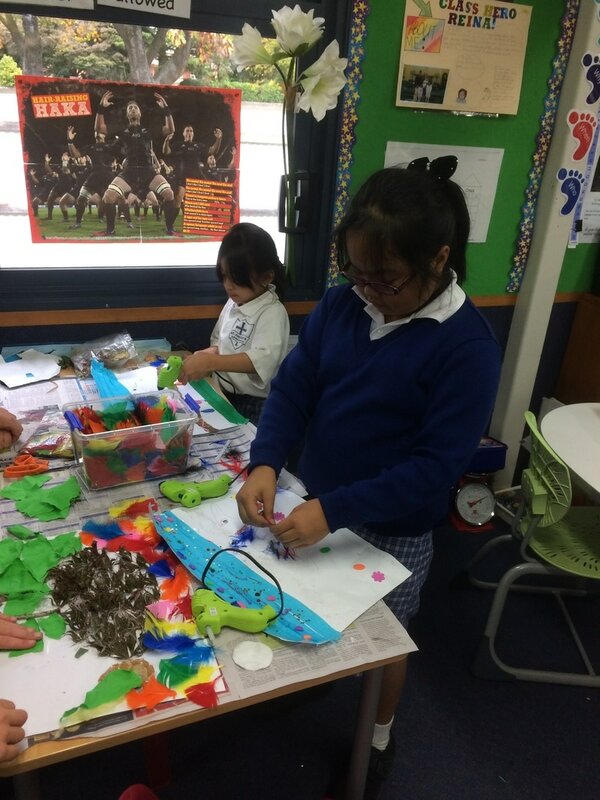 Ella and Molly did a wonderful job creating Scratch Paintings with with the Kiwi Team kids. 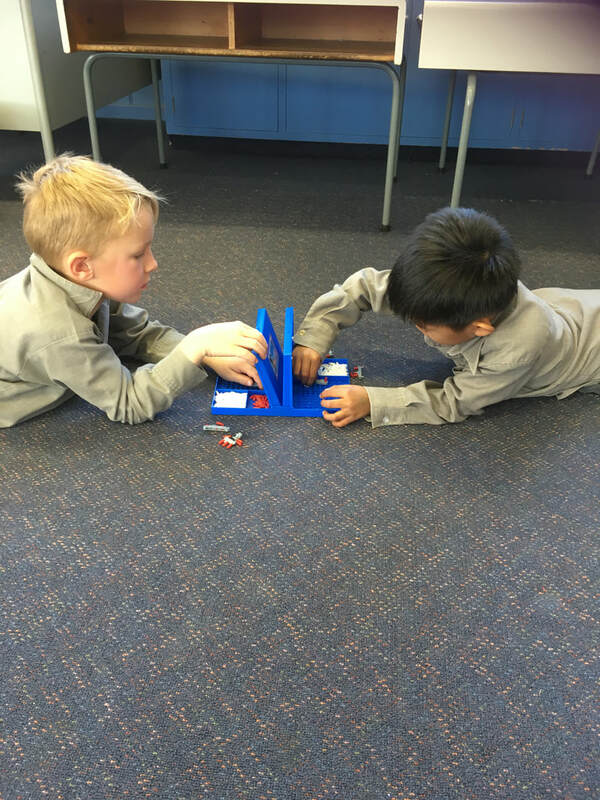 When we worked in a team to create and construct marble runs we had to be Effective Communicators; sharing our ideas with each other and working out how to solve problems. We had to listen to each other and share our ideas clearly. 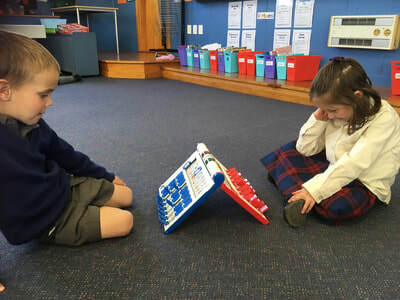 This term we are learning how to be effective communicators. 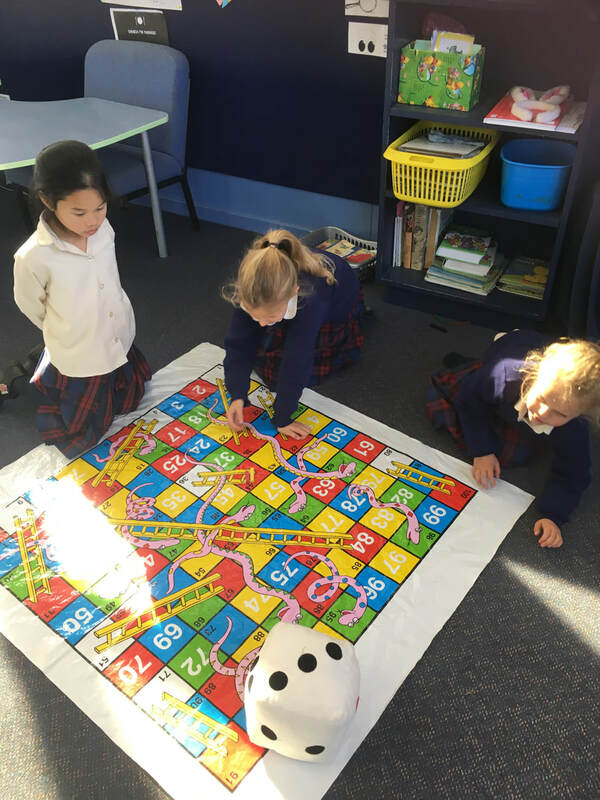 What better way to do this than playing board games. 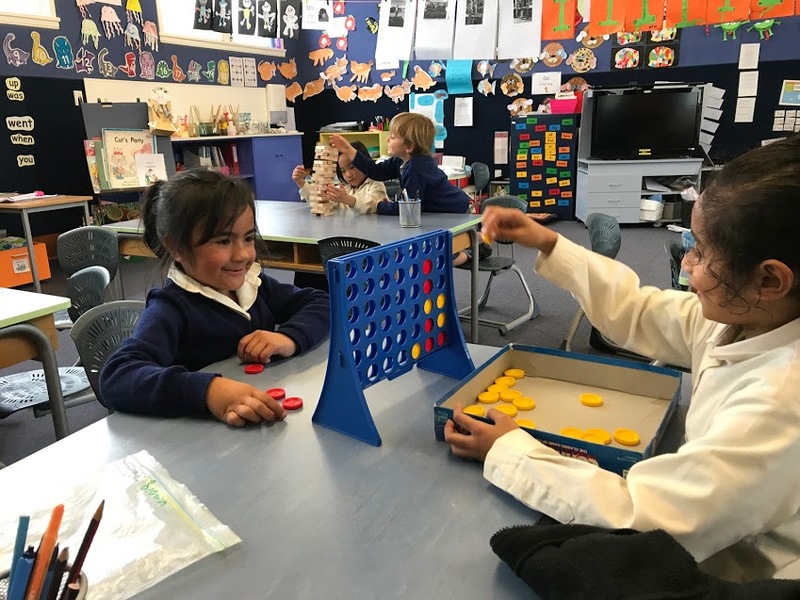 A lovely afternoon was spent in Kiwi 9 on Friday spent taking turns, giving eye contact, asking questions, and of course, having FUN! 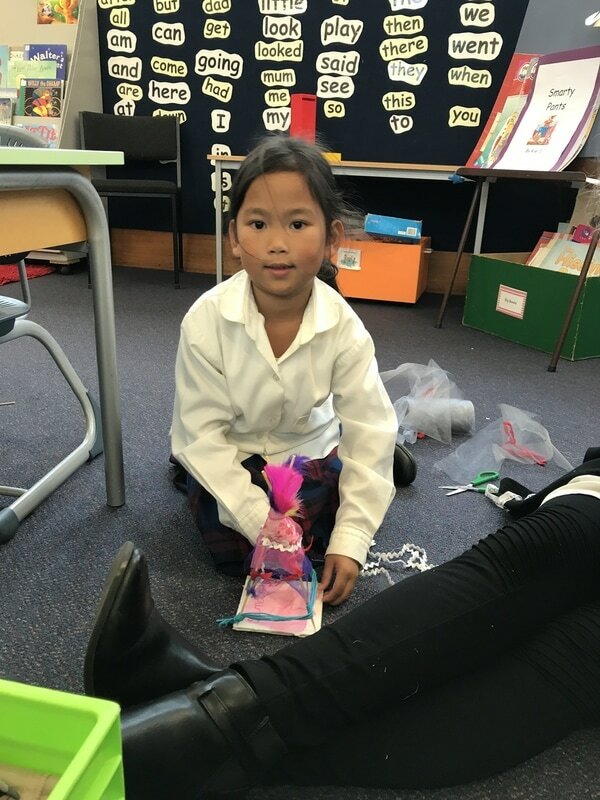 In Kiwi 9 we are continuing our theme of dramatic play. Last week we had a pet vet and grooming salon set up. 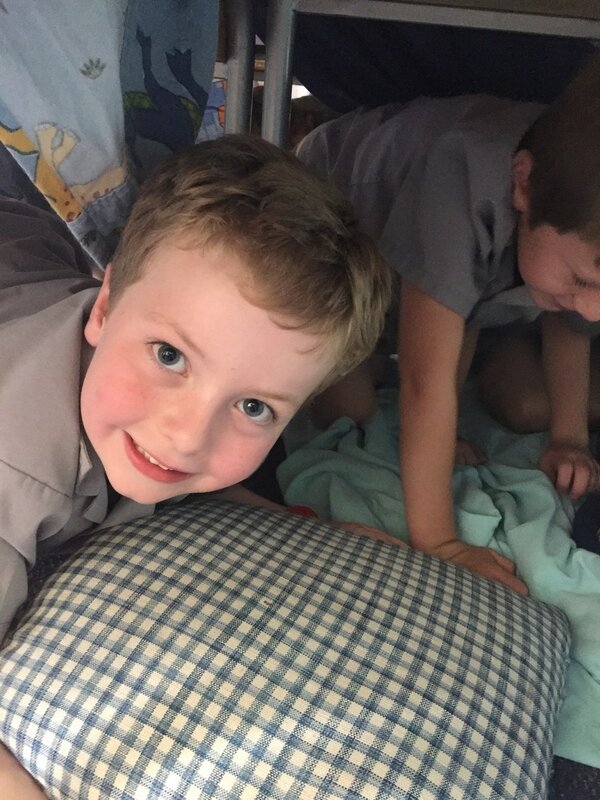 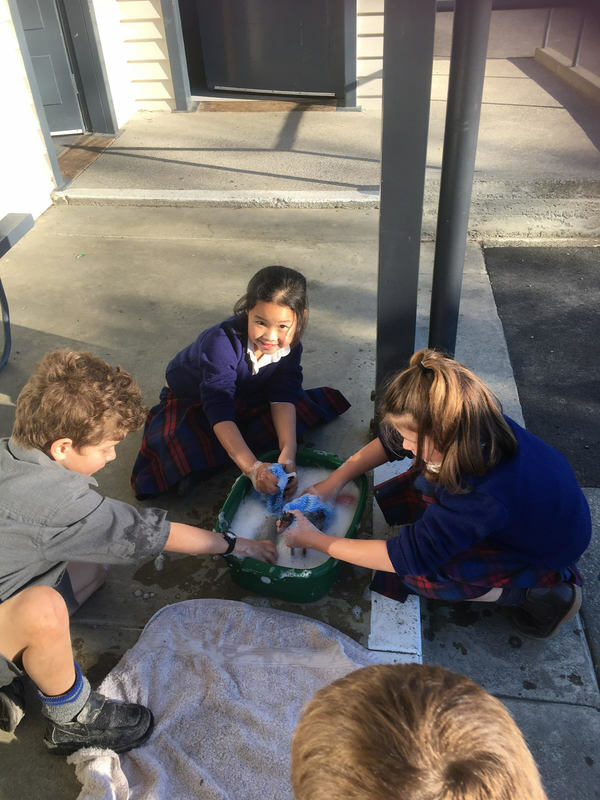 Check out all the wonderful Kiwi students caring for the animals. 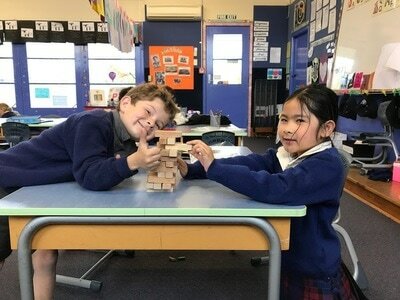 The Kiwi Team children are focusing on being Great Thinkers. They are learning to be problem solvers and to be creative with their ideas. Check out a couple of the activities they have been able to choose to do in Kiwi 1. 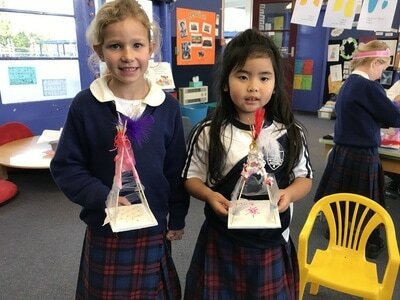 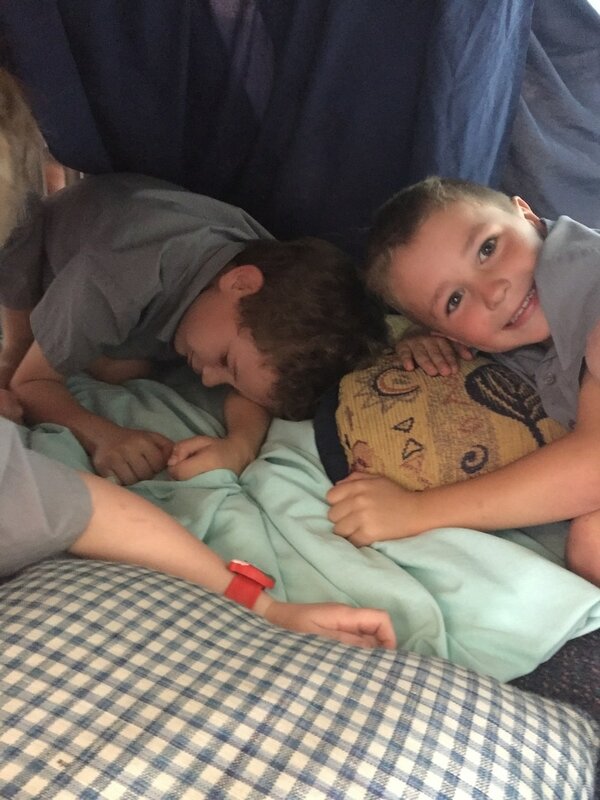 ​The Teepees proved to be very difficult to construct. 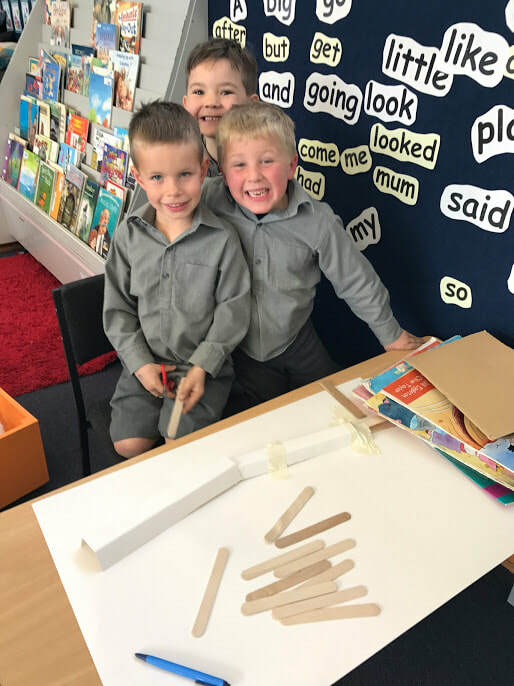 The children had to work out how to put the frame together and then carefully wrap their material around without it all collapsing. 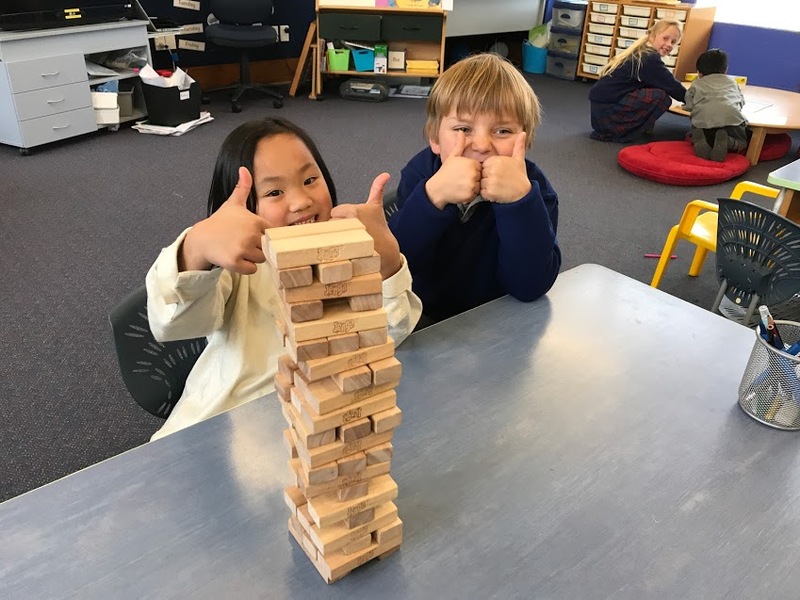 The tamariki challenged each other in Jenga, Connect Four and Tic Tac Toe (which they had made themselves the previous week). 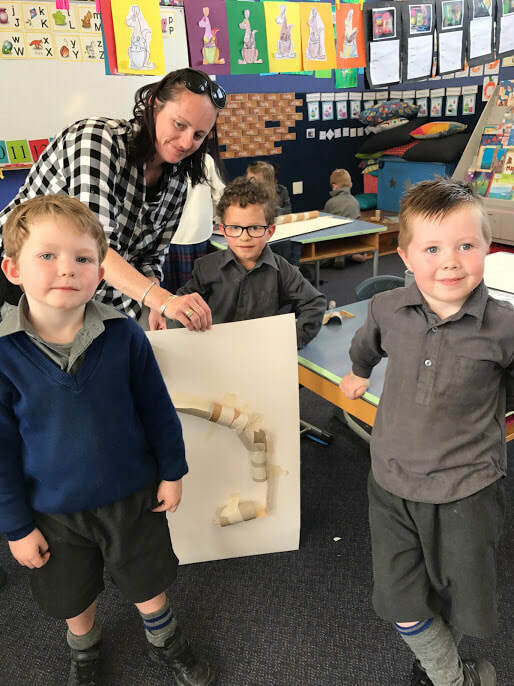 During Discovery this term the Kiwi 4 and Kiwi 8 children have been learning about creating a collage with Mrs. McCallum. 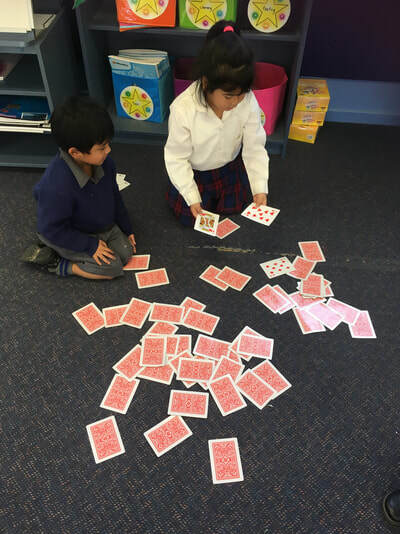 We used Jeannie Barker's stories. 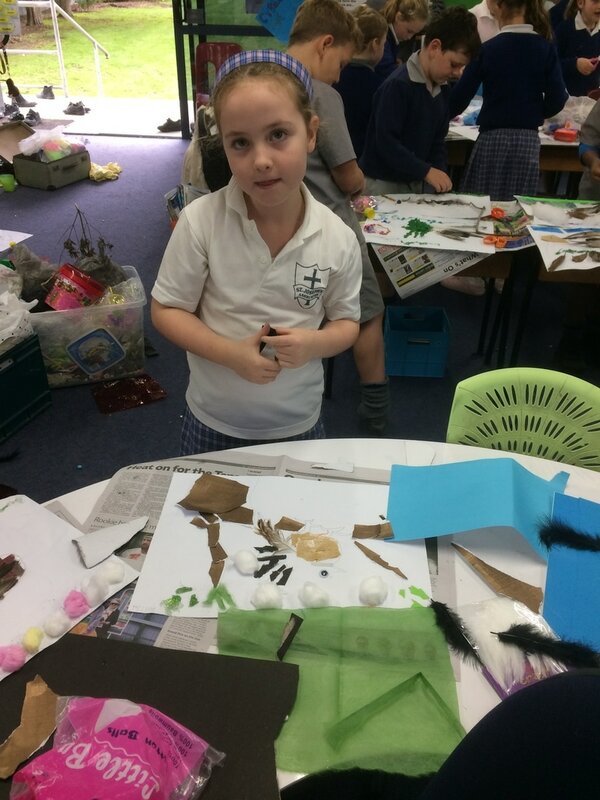 As the illustrator she creates collage images to tell the story. 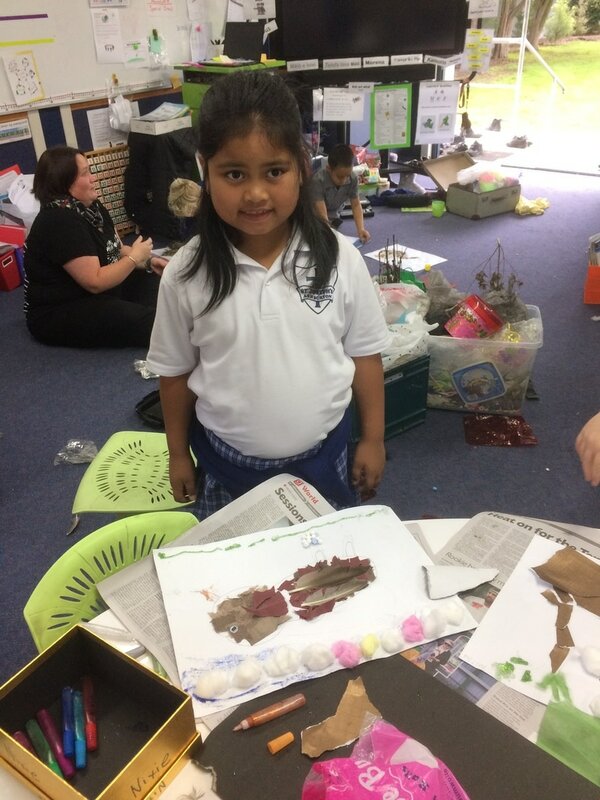 The children used similar ideas to create images of New Zealand's native and special birds. Along the way they discovered more about the special habitats the birds need to survive. The process has been very busy and creative and the finished birds look amazing. 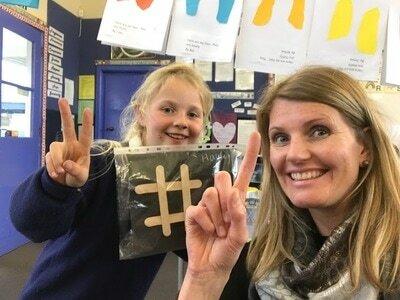 Well done Clever Kiwi Kids! 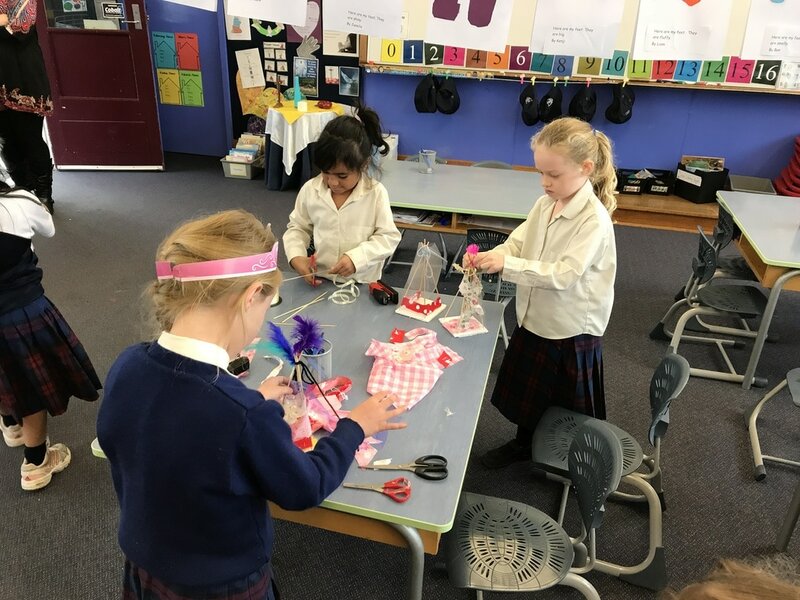 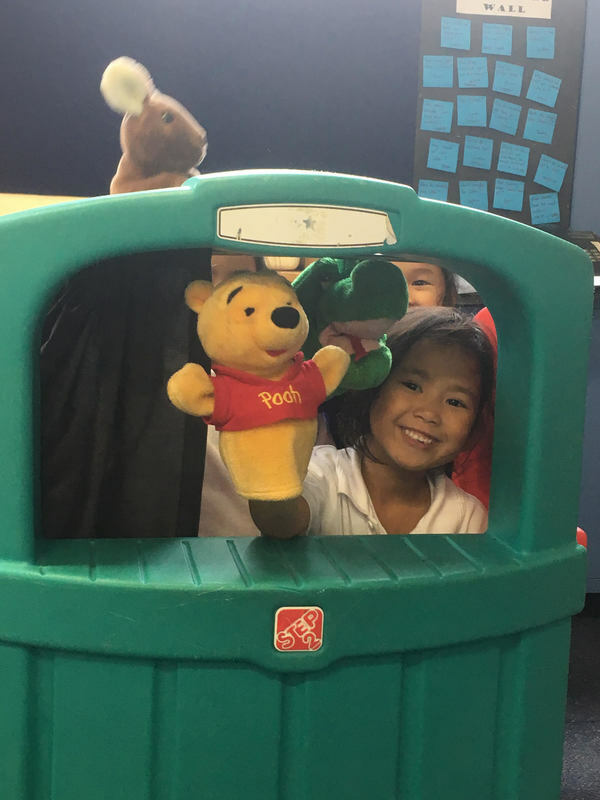 In Discover on Wednesday, we had the opportunity to explore role play through the use of puppets and dress ups. 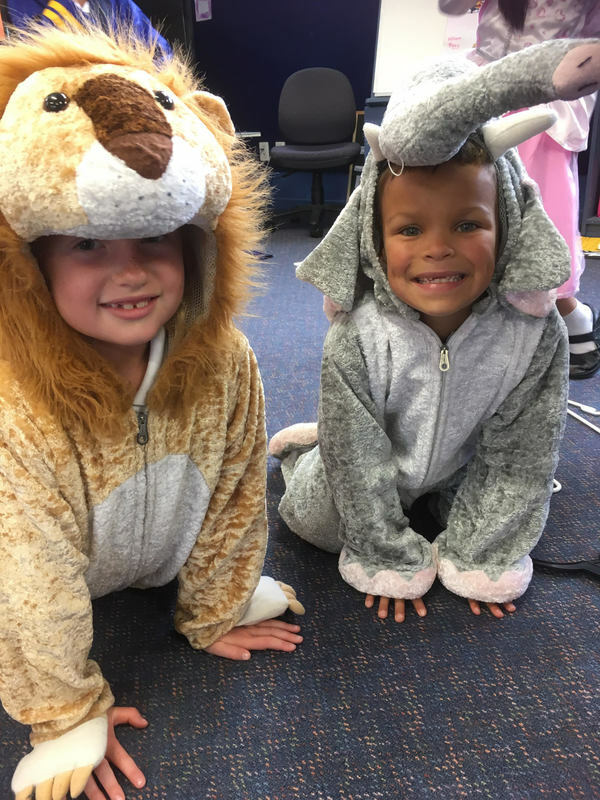 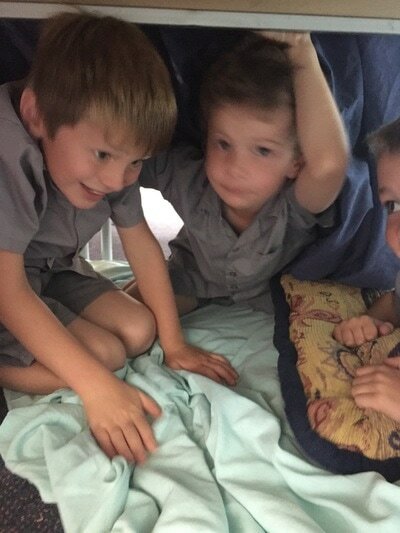 Have a look at our fun dramatic play! ​We are working on developing our fine motor skills in Kiwi 1. Today we could use equipment like crayons and paper, beads, multilink cubes, pipe cleaners and peg boards and pegs to make rainbow themed creations. 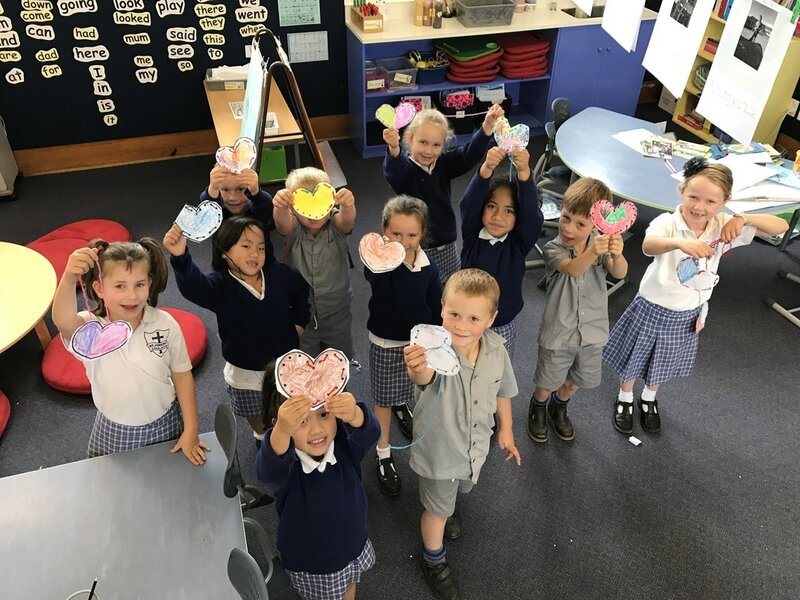 Lots of the tamariki chose to draw pictures of rainbows or pictures using all the colours of the rainbow. 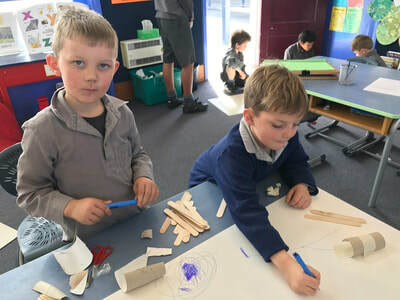 During Discovery Time this term the children will be invited to explore paint. 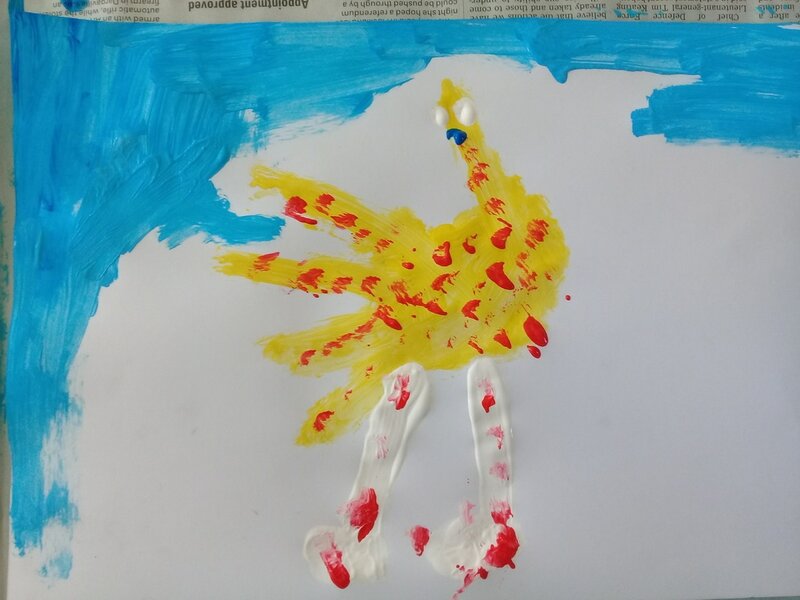 Today this involved using our hands to paint. 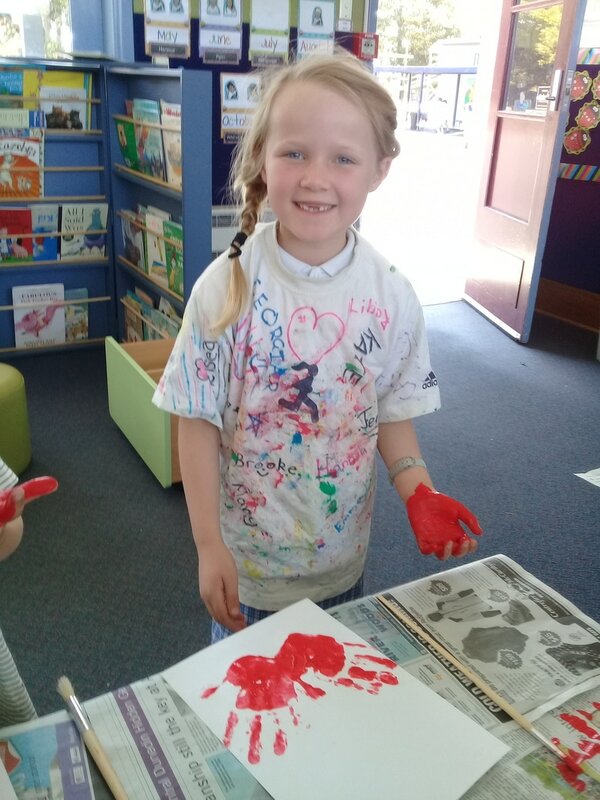 The children looked at some images of other people's hand painting creations then tried it out for themselves. Lots of 'Managing Self' was at play here! 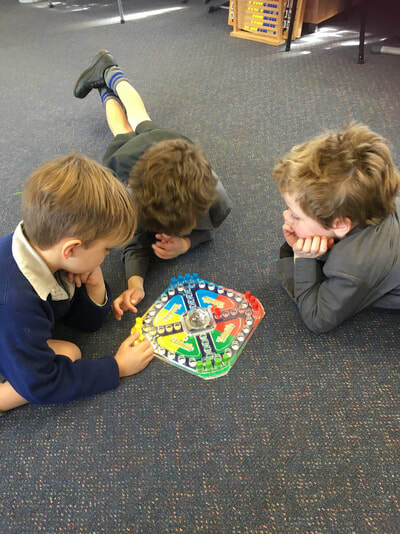 The students had to get the resources that they needed, think about how to protect themselves and others from paint collisions as well use some problem solving skills to work out how to fix their painting when it didn't turn out as expected and how to create the colours that they needed from the primary colours provided. 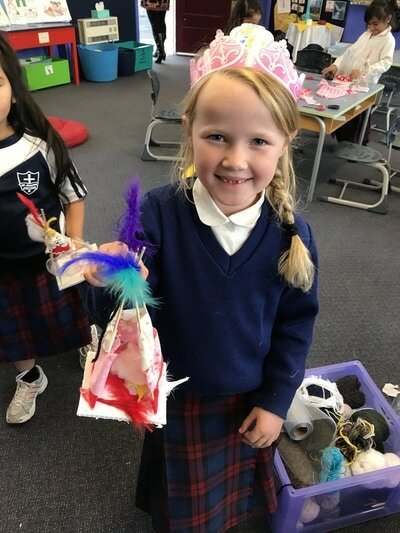 Today in Kiwi 1 for Discovery we worked with all sorts of bits and pieces; making Play Dough Creatures, messing around with Kinetic Sand and creating an arrangement with a cardboard box and pipe cleaners. We showed we were self managers by sharing materials with others and taking turns using equipment. 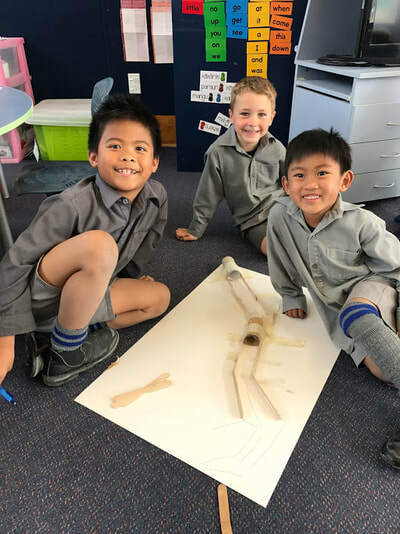 Discovery began today for the Kiwi Team. 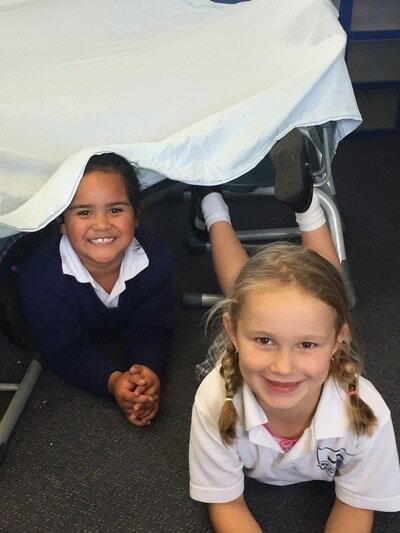 We had lots of fun creating huts today with old furniture boxes. We worked hard to co -operate and listen to everyone's ideas and were wonderful self managers. 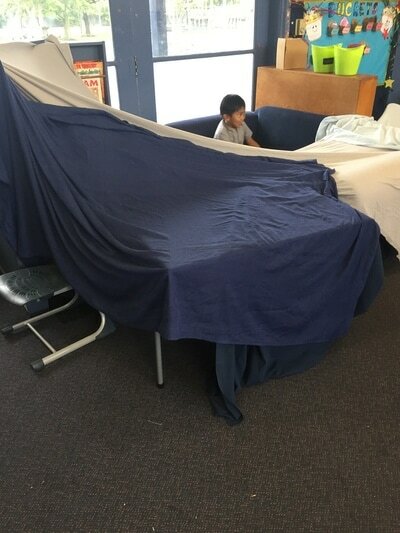 We had lots of creative ideas, one hut even had a bathroom! 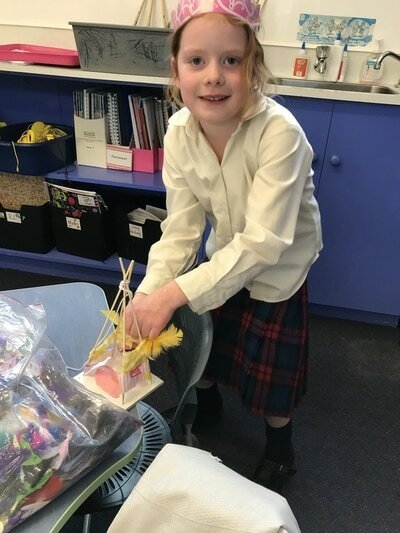 Another had a garden!